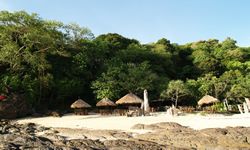 Ba Kantiang Beach: Ba Kantiang beach is one of the most beautiful beaches of the island. The sparkling sand and iridescent aquamarine water will retain you for long time that you will never want to go anywhere else. 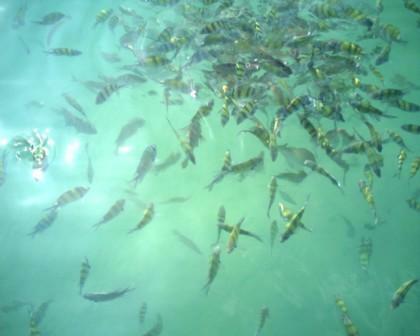 There are excellent corals for snorkeling as well. 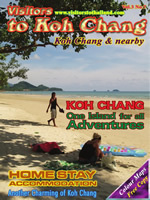 Koh Rok comprises of two islands which are Koh Rok Nai and Koh Rok Nok. 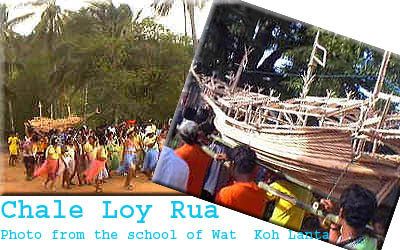 Koh Rok Nai: to the east, there is a sandy beach and snorkeling site. To the west, there are rocky outcrops and a scuba diving as well. 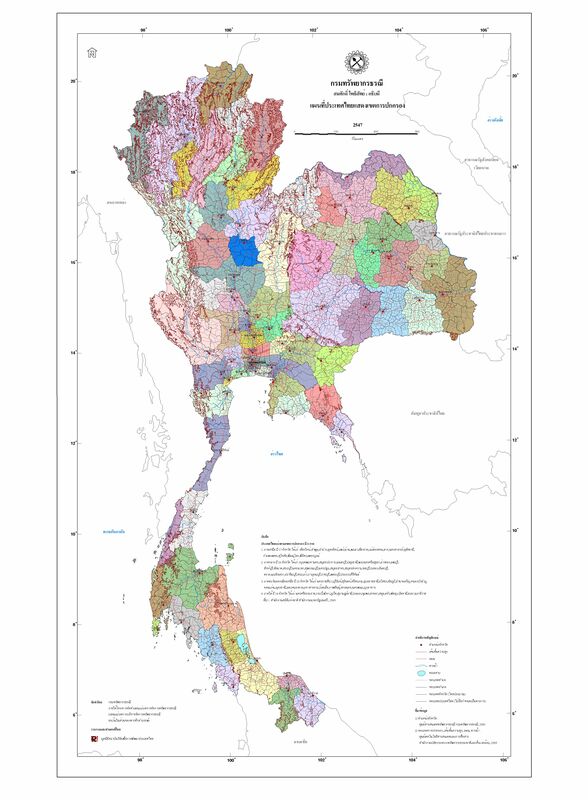 To the south, there is an old Siam boundary marker believed to have been set during the period of King Rama V. Contrary, Koh Rok Nok has a Tha Lu (Go through) Beach with white-powered horseshoe-shaped sandy beach. 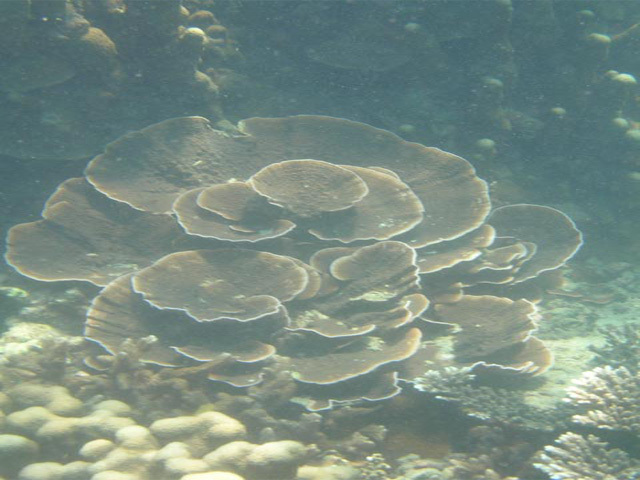 Ao Maan Say (Ao means bay) is a long beach with a shallow water coral reef. There is also a campsite, 1.5 kilometers. nature trail and Lor Tor 1 (Koh Rok) substation. 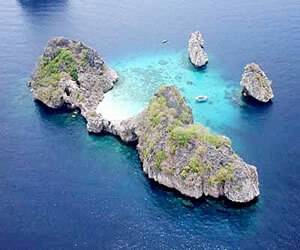 Koh Har (Tukonlima) is a group of 5 gorgeous yet strange islands. 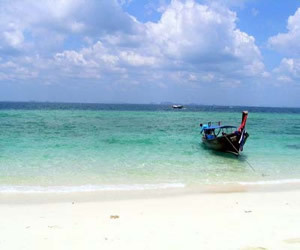 On Koh Har Yai is fresh green grassland with a beautiful coral reef surrounding the island, being the Whale Shark can be seen here, another popular diving destination for both Thais and foreigners. 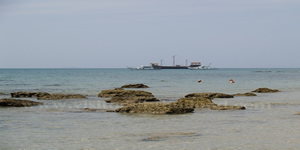 Hin Muang-Hin Daeng (Purple Rocks-Red Rocks): Both are famed scenic scuba diving sites. 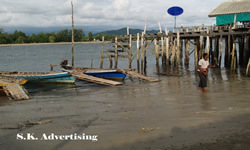 The pinnacle of Hin Daeng can only be seen at low tide. 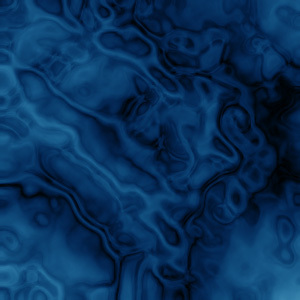 The sites are well known among divers throughout the world, as the Whale Shark and Manta Ray can often be seen here. 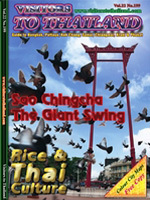 Koh Lanta Triple Wheel Association regards all tourists' properties and life securities. 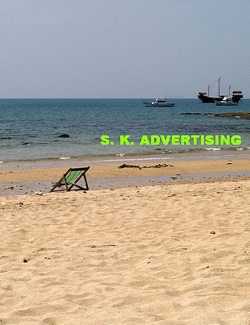 An arrangement plan is strongly undergone for the best tourism services. To prevent an illegal triple wheel taxi from concealing in their service system, you are kindly advised to pay attention and observe the outstanding some signals from their membership as follow. The price list of fee is shown at the easily seen position. Koh Lanta Triple Wheel Taxi Association's sticker that the word "taxi" is fixed in the middle of circle must be presented at the noticeable position and easily seen. Any suspected matters or more information's are regarded; otherwise, any cases that you' have been treaten unreasonable conduct of services. 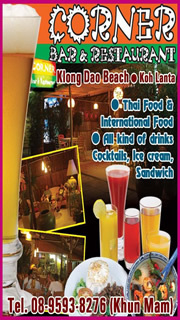 Passenger could report to Koh Lanta Police Station on number 075 668 192 or inform it to Koh Lanta Triple Wheel Taxi Association on mobile phone at 081 677 6357. 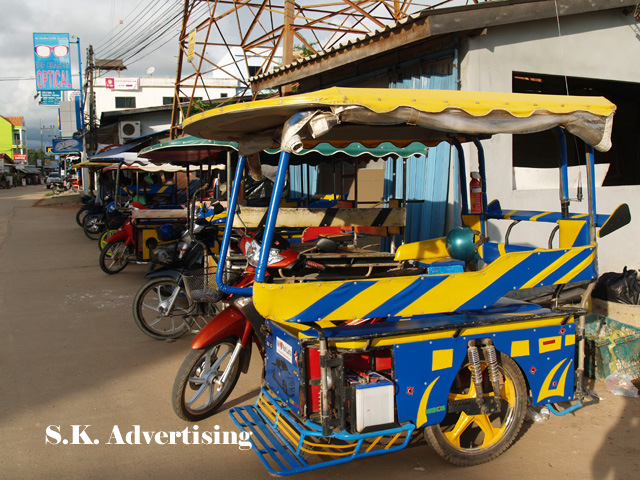 Do not remind yourselves before riding a triple wheel taxi.